International Keyboard Odyssiad® and Festival (IKOF), an annual competition dedicated to promoting the next generation of pianists, tasked the recording engineer and producer Mirko Čanji with recording the intensive five-day event. The engineer recommended the high-resolution, Direct Stream Digital (DSD) in simultaneous 5.0 multichannel and stereo formats, and turned to DPA Microphones to ensure the most accurate recordings. Seeking the most accurate recording of the master classes, evening concerts and semi-final and final rounds of the event, Čanji, who specializes in chamber and orchestral music arranged a combination of DPA Microphones powered by Grace Design’s m802 remote-controlled microphone preamplifier to do the job. 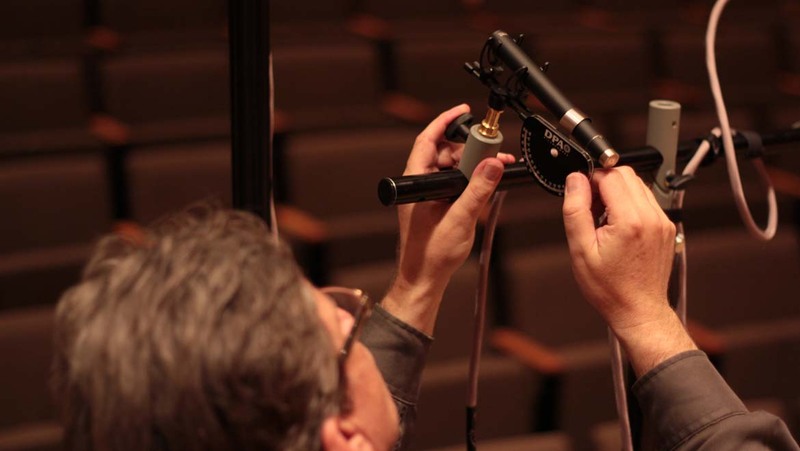 He employed DPA’s d:dicate™ 4006A Omnidirectional Microphones in stereo and surround setups, respectively. 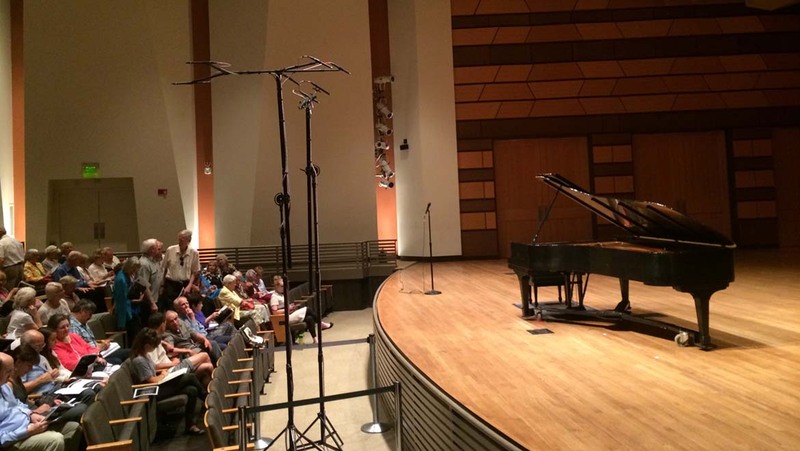 He also selected the company’s d:facto™ Vocal Microphones for commentary during the series of events, which took place in the Griffin Concert Hall at the University Center for the Arts at Colorado State University. When it came time to record the live performances, Čanji used matched stereo pairs of d:dicate™ 4006A Omnidirectional Recording Microphones on shock mounts, which he complemented with a surround arrangement of five matched d:dicate™ 4006A Omnidirectional Recording Microphones. 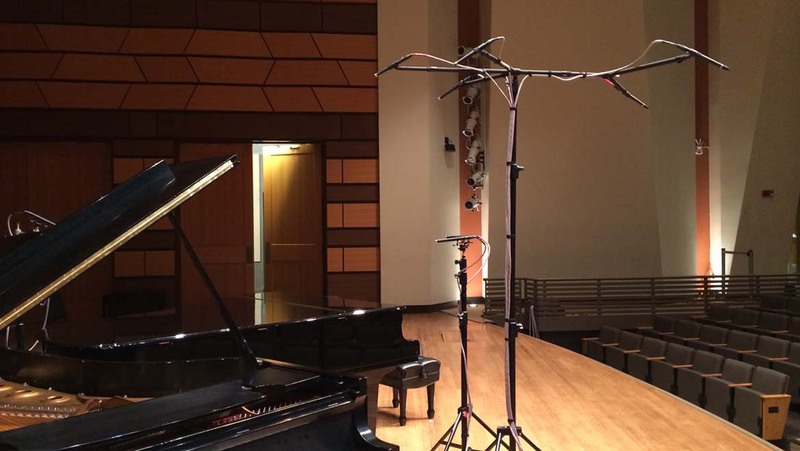 Using DPA’s customizable S5 Surround Mount kit, the engineer arranged the five microphones in a distinct formation that he found to be best-suited for the recording. Headquartered in Fort Collins, Colorado, the IKOF is a non-profit organization that supports the exchange of keyboard students and faculty via scholarships and fellowships, conferences, workshops, master classes and performance opportunities around the world. While the main IKOF competition is hosted annually in the U.S., it is shared with music schools in countries around the world through a network of participating member associates. The IKOF in each member country hosts its own competition and festival under license of the U.S. headquarters, which provides a turnkey operation for distribution to member associates.